Bret’s south Louisiana roots run deep. Born and raised in Jeanerette, Louisiana, he started working on the family farm in St. Mary and Iberia Parishes at an early age. The valuable lessons he learned in the shop and in the fields–hard work, conservation, and attention to detail–have served him well later in life as responsibility fell to him to manage his family’s business. 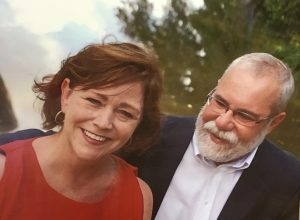 His interest in public service began after many conversations with respected members of the community who encouraged him to run for the open Senate District 21 seat in 2011. After a lot of thought and consultation with his family, he realized that he was uniquely positioned to serve Iberia, St. Mary, Terrebonne, and Lafourche Parishes based upon his life experience. Two of the driving forces behind south Louisiana’s economy are the oil and gas industry and the agriculture industry, and Bret has intimate knowledge of both. He understands the needs of our farmers because he is one. Bret also possesses a great deal of knowledge regarding the larger agricultural economy through his service in the leadership of St. Mary Sugar Cooperative, a sugar mill his grandfather helped to develop. He has also served on the Louisiana Agricultural Finance Authority, gaining valuable experience into the complexities of the state’s agricultural economy. Bret’s experience in the oil and gas industry has grown with the expansion of his farm operation. 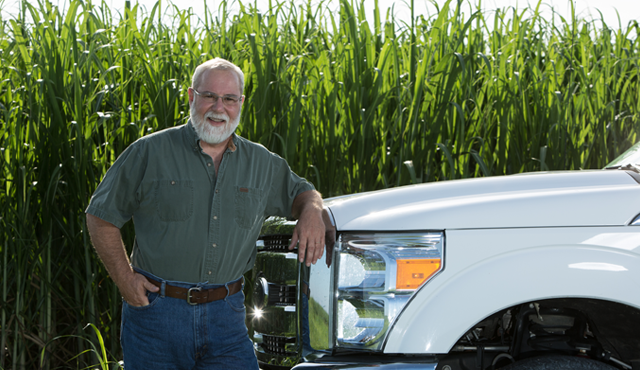 Through the years, Bret has worked hard to increase his farm’s land holdings to produce more sugarcane and other crops. This has also brought more opportunities for oil and gas exploration on various properties which has garnered him valuable insight into the leasing, production, and overall business of the oil and gas sector. While Governor Foster was in office, Bret used this knowledge when he held a seat on the state’s Mineral Board. recently been blessed by the addition of two grandchildren, Flora and Marshall. They make their home in Adeline along Bayou Teche in St. Mary Parish. Providing great constituent services when called upon by the people that entrusted him with the honor of serving and always working to make the best decisions possible on the major issues before the Legislature. One side of the political aisle does not have a monopoly on good ideas. He is not interested in always siding with the “red” or “blue” team as so much of politics has become today. The only team he’s interested in being on is that of his constituents and the best interests of the State of Louisiana.